Paul Downer joined Blackhill Engineering in July 2017. His role focusses on the promotion of Blackhill Engineering’s capabilities within new target sectors, as well as assisting with the overall sales growth of the company. With over 15 years’ experience as a Business Development & Key Account Manager Paul has established & maintained clients within a myriad of sectors such as Nuclear, Defence, Rail, Marine & construction. 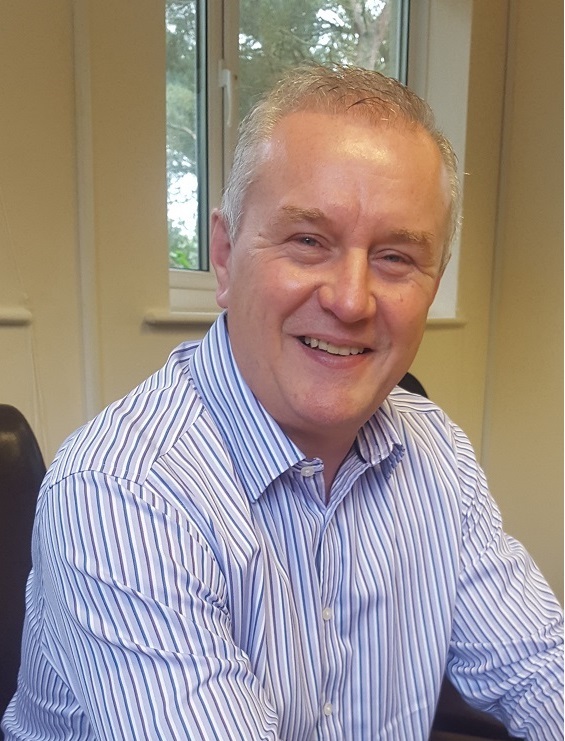 As well as being experienced in preparing high specification tender submissions for global organisations, Paul has also been involved with the development & running of internal sales systems. “I am excited by the vast potential we possess and believe that Blackhill Engineering will become one of the leading manufacturers in the South of England under its current leadership and support through the wider group”.